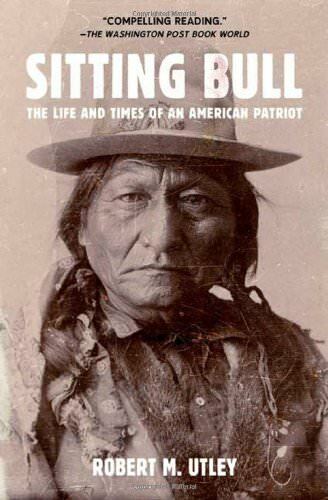 If you are at all interested in Native Americans, and the Hunkpapa's (Sioux) Then this is a very informative book. I personally think he was a great leader and caregiver of his people. Yes, he killed. But then again many were trying to kill him and his people. I will keep this book along with a few others like Bury My Heart at Wounded Knee. To me, it's just sad what "all the immigrants" along with the politicians, killed off the Native Americans. For one small thing, I no longer get angry with my phone when it says "press one for English". Because in truth.. it is NOT the "native language" of America. When Susan Hill first introduced us to the city of Lafferton, to its meticulously crafted cast of characters, and to its chief police inspector Simon Serrailler, readers went wild. 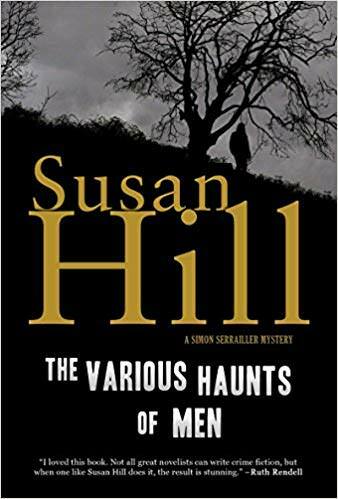 When it was released in hardcover, The Various Haunts of Men was named a BookSense Pick and was immediately on the must-read list of every mystery fan. Now out in paperback, Hill's intricate and pulse-pounding novel will reach an even wider audience. As the story begins, a lonely woman vanishes while out on her morning run. Then a 22-year-old girl never returns from a walk. An old man disappears too. When fresh-faced policewoman Freya Graffham is assigned to the case, she runs the risk of getting too invested--too involved--in the action. Alongside the enigmatic detective Chief Inspector Simon Serrallier, she must unravel the mystery before events turn too gruesome. Written with intelligence, compassion, and a knowing eye--in the tradition of the fabulous mysteries of Ruth Rendell and P.D. James--The Various Haunts of Men is an enthralling journey into the heart of a wonderfully developed town, and into the very mind of a killer. Strangely enough, the first 1/3 of this book I wasn't sure what was going on. I almost set it aside. Then it finally got to the "mystery" and it got to be interesting reading. Happily I read along trying to figure out how this would all end. All along I couldn't figure out how the name of the book fit what I was reading.. and I never did figure that part out. 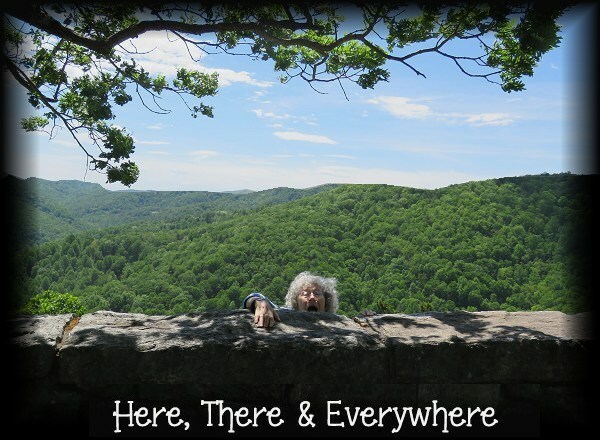 Near the end when you think you have it all figured out, (and mostly you do!) an unexpected happening occurs. What the.. ?? And you read on thinking "this really didn't occur"... sigh. One more thing that made no sense is that it's listed as, "A Simon Serrailler Mystery".. but there was very little of Simon Serrailler. Huh?. The final thing is this.. I think, for the most part, I enjoyed the book.... but I can't be sure! So.. sometimes one needs to read something "different".. even if we don't realize it! This book was given to me by my "Sis" Cath Russell, some time ago. As usual, it got lost among the other 130 books I haven't read until now. I began one book, read 100 pgs and tossed it aside. 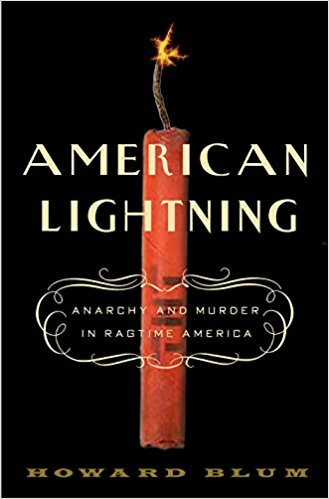 Then I read American Lightening.. was not thrilled but I did finish it. Not knowing what I wanted I searched thru ALL my unread books and found I was aghast that I hadn't read this yet. So.. I dragged it out. Uncertain about it since I "thought" I wanted another Gothic Mystery. Boy.. was I wrong! I flew thru this book faster than any I have read in a long time! When Cath sent me the book she said, "Since you liked Downton Abby so much I thought you'd like this." It turns out my Sis knows me well! 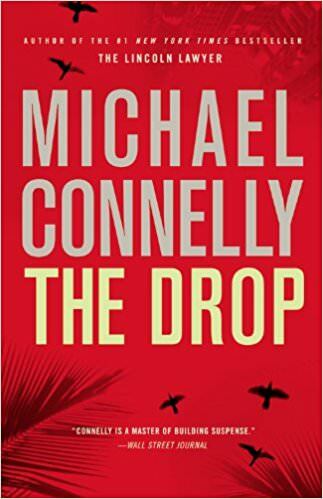 Once, a long time ago, I read another book by Connelly using Harry Bosch as the main character... I liked that one.. and I liked this one! This one takes place near Hollywood CA and when they mentions towns and streets I remember them all. So it was a combination book and some memory involved. I enjoyed the fact that Bosch and his partner were actually taking care of a cold case crime and a recent death, which might be suicide . I also liked that when you think you know what's next.. it isn't! lol. The one thing I missed though.. is all the ambience of the Victorian 1800's.. and England! lol I need to find more Gothic Mysteries!! This was a good little mystery. No major detective solving the "crime" but the wife of the victim herself. Although there is murder involved, this was a nice break from the normal detectives. This was a good book with background being told a little at a time. And yes, there is lots of snow! 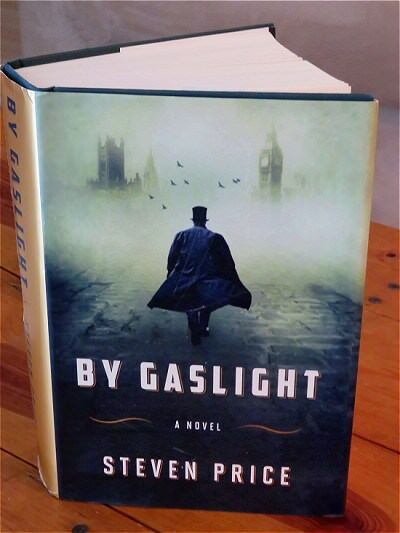 It takes place in the 1800's in London and in America. So there is some history tossed into the mix. If asked if I would read it again... I would say probably not. Although I like the book it wasn't as good as "Drood" which was 800 pgs and I've read it twice! 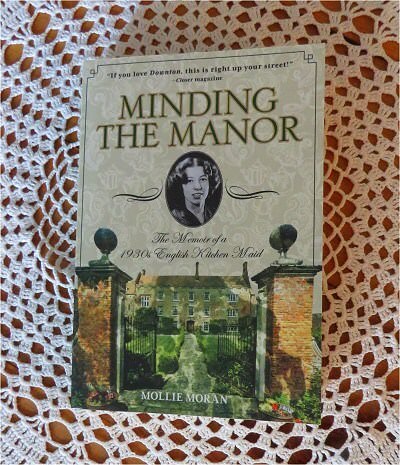 But if you like mysteries and the 1800's you will enjoy the book.